A generator is a component that turns mechanical energy into electrical energy. 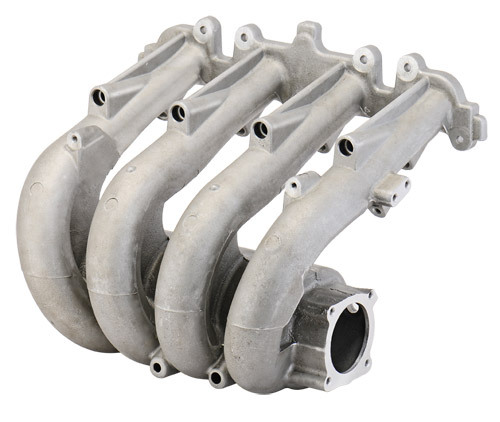 Although this can be accomplished through a variety of different means, generators in automotive applications are operated by the engine, typically by means of an accessory belt. The engine turns the belt, which turns the generator, which generates electricity. Generators were first introduced in 1912, and they were standard equipment until the 1960s, when alternators slowly began to replace them. Although generators are heavier and less efficient than alternators, they don’t require any voltage input to operate. This 1954 Chevy truck is equipped with a generator. 2 How Does a Generator Work? Although generators, batteries, and electrical components like lights and klaxons (horns) all existed when the first cars were invented, none of those early automobiles included any sort of electrical system at all. They were started via hand crank and used magnetos to provide spark. Lighting was provided by gas headlights, and the basic functionality of a horn was typically provided by shouting at pedestrians and other motorists. When manufacturers started to experiment with electrical lighting and horns, they powered these devices with dry cell batteries that had to be replaced periodically. 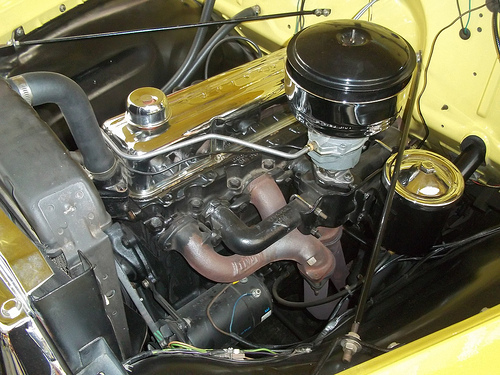 Other manufacturers toyed around with dynamos, which were essentially early automotive generators. Some of those systems powered the equipment directly without including any sort of battery in the system due to issues with overcharging. This 1912 Cadillac Tourer was equipped with the first modern electrical system, including a self-starter, battery, generator and regulator. 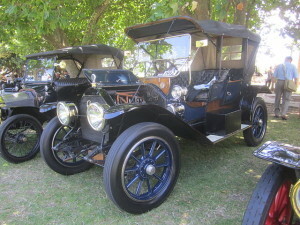 The first real automotive electrical system that we would recognize today showed up on the 1912 Cadillac. It used a device designed by DELCO that regulated voltage mechanically, which prevented huge swings in voltage during operation at different speeds. The same model year Cadillac also introduced a feature that we take for granted today — the self-starter. Other OEMs scrambled to implement their own self-starter systems, which led to the industry-wide adoption of electrical systems that included a battery, generator, and regulator. Although the DC generator and mechanical regulator would remain in use for the better part of half a century, the ultimate of this time-tested system had its genesis in the dark days of World War II. The United States military required a method of generating power that put out a larger amount of current than the generators of the day could provide, which led to the development of the alternator. In the 1960s, alternators started to appear on civilian vehicles, and the generator’s days were numbered. 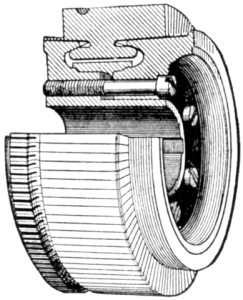 This is a cross-sectional diagram of a commutator. The basic principle that generators operate under is relatively simple, in that passing a wire through a magnetic field can induce an electrical current to flow through the wire. This is known as electromagnetic induction. In automotive generators, this involves spinning an armature within a stationary magnetic field. In order to produce direct current, the commutator effectively reverses the flow of current through the armature coil periodically. The magnetic field and brushes are stationary, and the commutator and armature spin inside them. 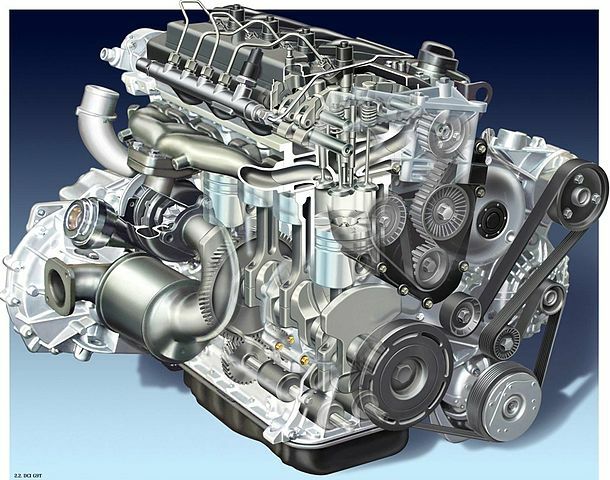 The generator and the engine are mechanically connected via an accessory belt, which allows the rotation of the crankshaft in the engine to also rotate the generator. This mechanical energy is then turned into electrical energy by action of the armature coil spinning inside the static magnetic field. Since the commutator allows the generator to produce direct current, electrical output can be used to power accessories like headlights, or it can be stored in a battery for later use. In order to prevent overcharging, and to help lessen the tendency of a generator’s output voltage to vary at different RPMs, mechanical voltage regulators were used for many years. Although generators were in use for over half a century, they have a handful of unfortunate drawbacks. 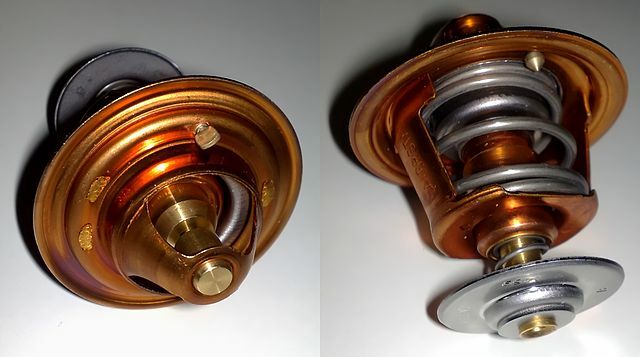 One issue is that both the brushes and the copper segments on the commutators wear out during normal usage, which means the brushes have to be replaced on a regular basis. If the commutator wears too much, it also has to be resurfaced. Other issues relate to the amount of current that they can produce and the level at which the output voltage varies at different engine RPMs. The current generation limits weren’t an issue through much of the lifespan of this equipment, though an increasing number of electrical systems after the 1960s would have eventually pushed the generator to its limits. Mechanical regulators were also able to do an admirable job of regulating output voltage, but alternators don’t suffer from the same issues due to the fact that they generate alternating current that is immediately rectified by an internal component, rather than generating direct current. There are still a lot of classic cars on the road that use generators and mechanical regulators, but new vehicles use alternators instead. However, the DC generator has found new life in the form of electrical and hybrid electrical vehicles. 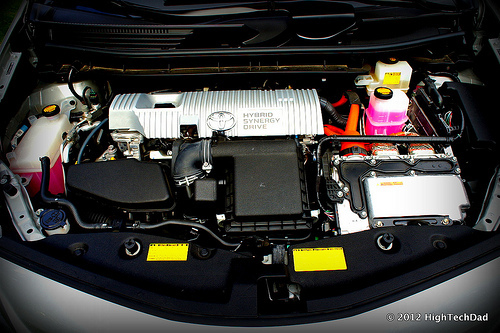 Generators have found new life in hybrid electric vehicles like this Toyota Prius. In the case of hybrid electric vehicles, they have DC generators mounted to their gasoline engines. The generators can be used to charge the batteries or run the electric drive motors. Generators are often also used in regenerative braking to reclaim some of the kinetic energy that’s lost through waste heat when a car brakes. Next story What is Body-on-Frame Construction? 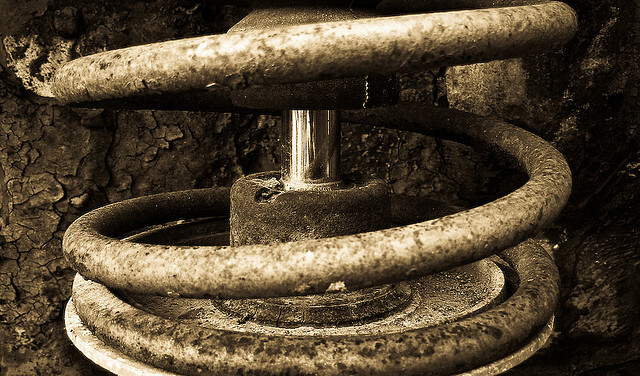 What is a MacPherson Strut?